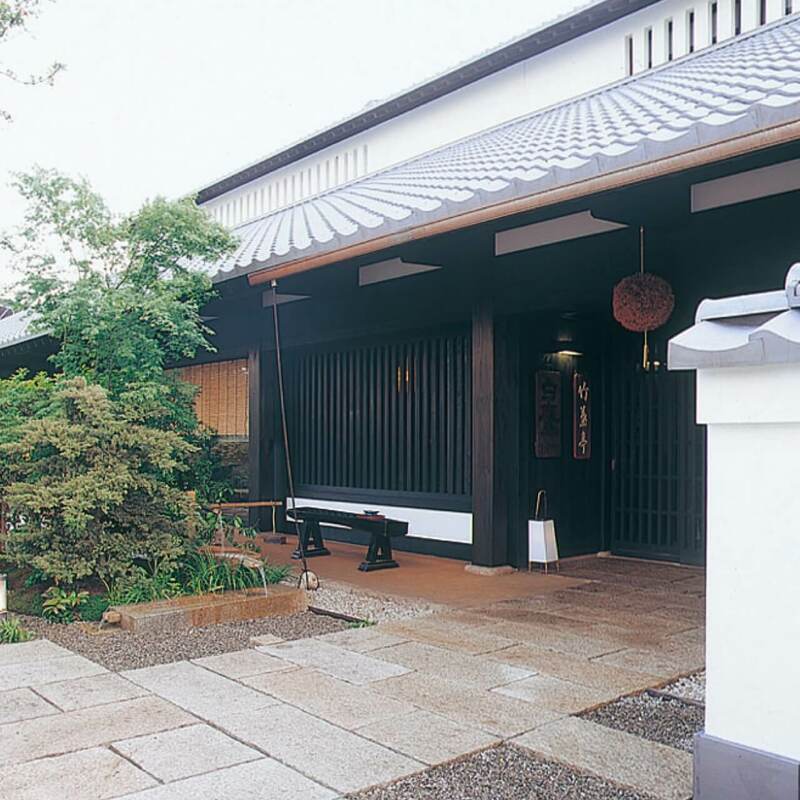 Tokyo Chikuyotei locates in sake museum, which is named as Hakutaka Rokusuien. The restaurant provides high quality sake, variety of Japanese dishes, traditional Japanese cuisine, and grilled eel course. In addition, there is a beautiful Japanese garden in the restaurant, so you can enjoy both eating your dishes and watching the beautiful garden. 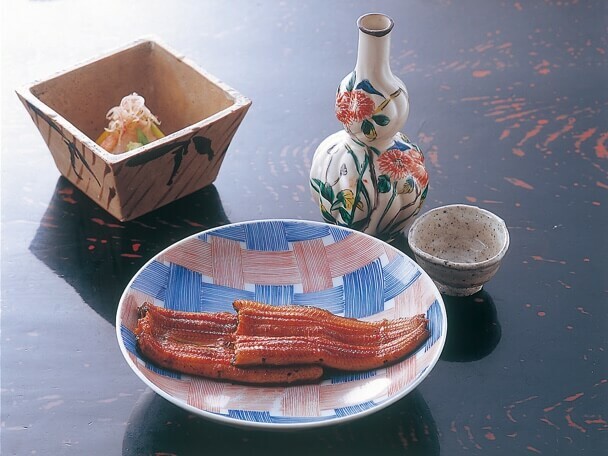 Tokyo Chikuyotei serves Edo-style eel. Top quality eels are sliced open from the back and broiled once, steamed, and dipped into a secret sauce before a final broiling. This is the most popular dish in Chikuyotei. 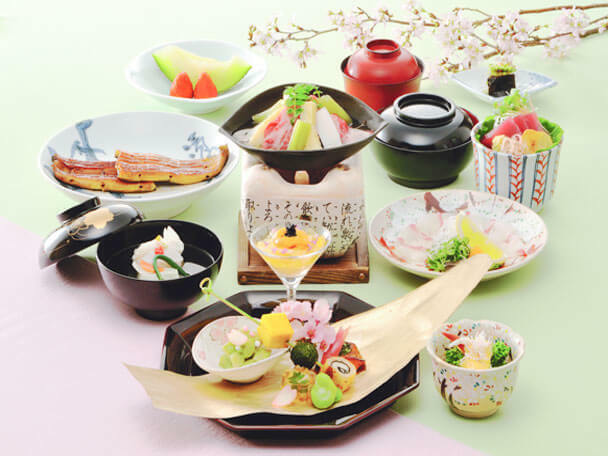 Kaiseki Cuisine is known as Japanese traditional full course. 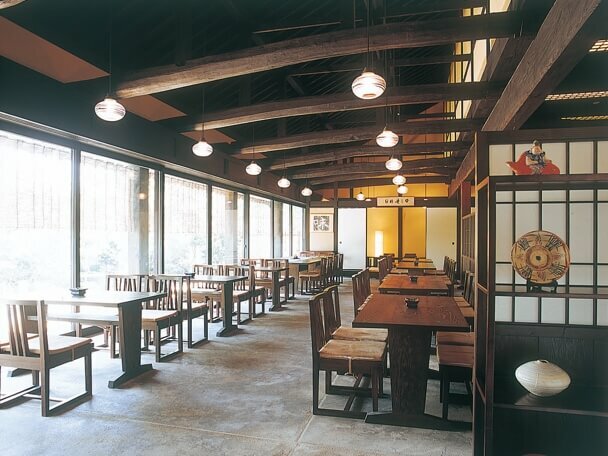 You can taste variety of dishes, which including Sashimi, Wan mono (Japanese soup), Steamed vegetable, Grilled Eel bowl, Desert. 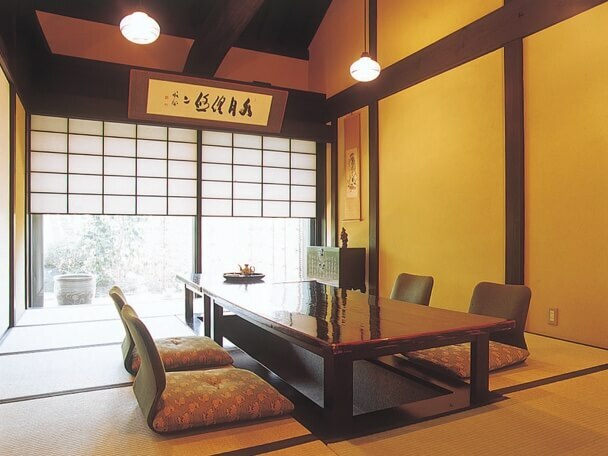 Depending on seasons, Tokyo Chikuyotei changes contents, ingredients and plates of Kiaseki cuisine. When you eat Kaiseki Cuisine, you can experience Japanese culture.